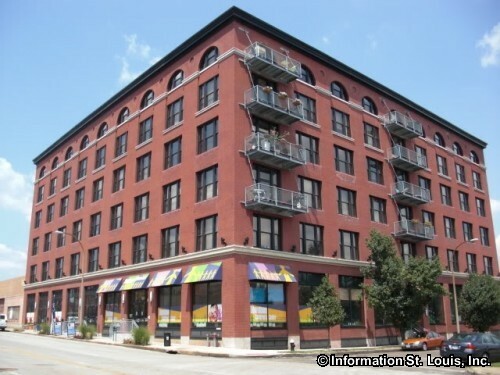 Motor Lofts is located at 2201 Washington Avenue and features units from 655 up to 2,000 sq. ft. with large walk-in closets and private balconies. Motor Lofts also has a pool, fitness center, club house and open green space.